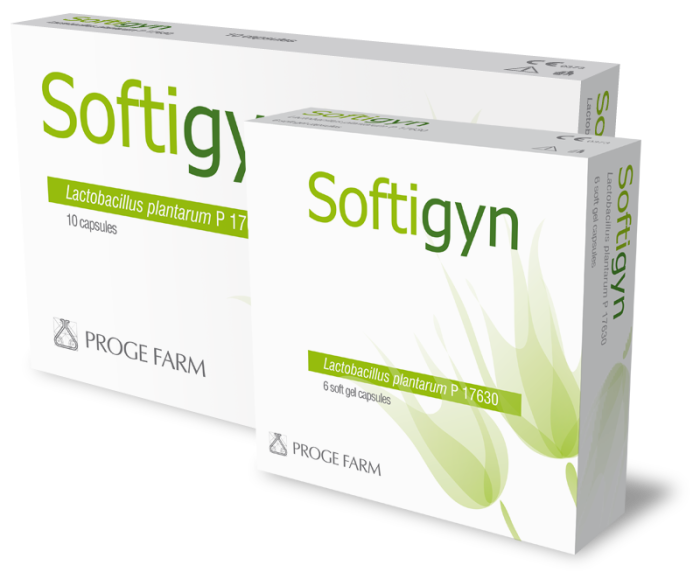 PROGE FARM selects, develops, registers and commercializes innovative probiotic products for specific therapeutic areas: gastrointestinal and gynecological environment. 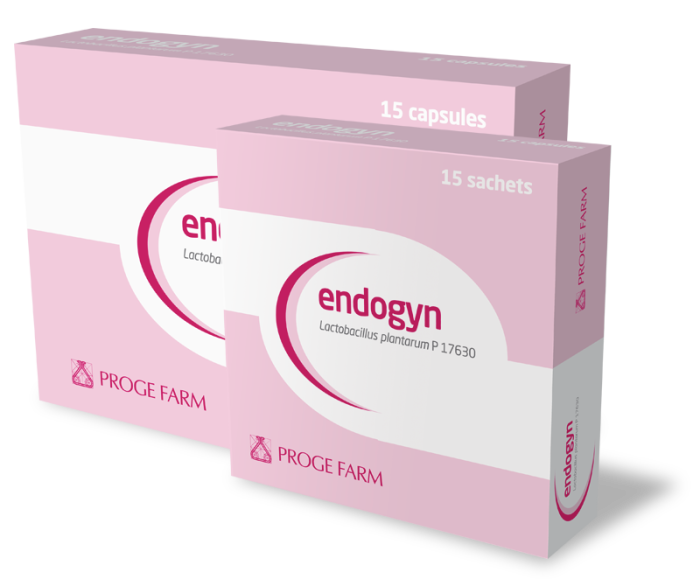 Those products are classified as medicine, medical devices and food supplements, marketed by PROGE FARM’s sales force directly or by reliable licensees. Food supplement promoting and maintaining digestive and feminine healthy microflora. 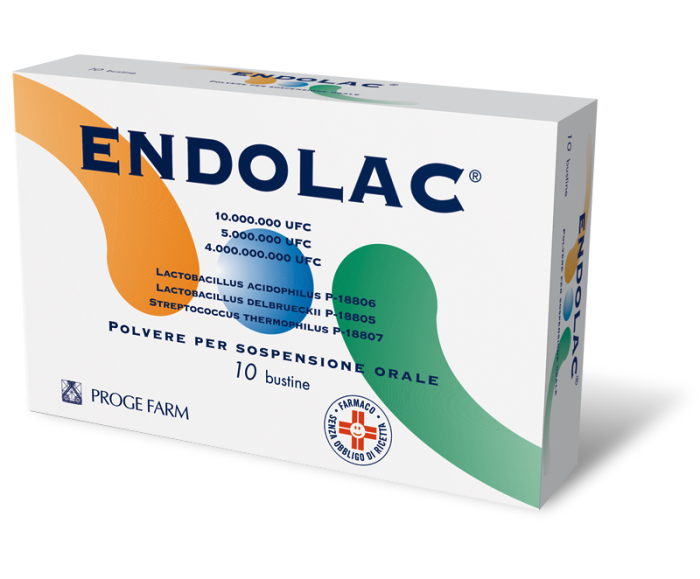 Medicine containing Lactobacillus acidophilus P-18806, Lactobacillus delbrueckii P-18805 and Streptococcus thermophilus P-18807, indicated for intestinal dismicrobic syndromes. 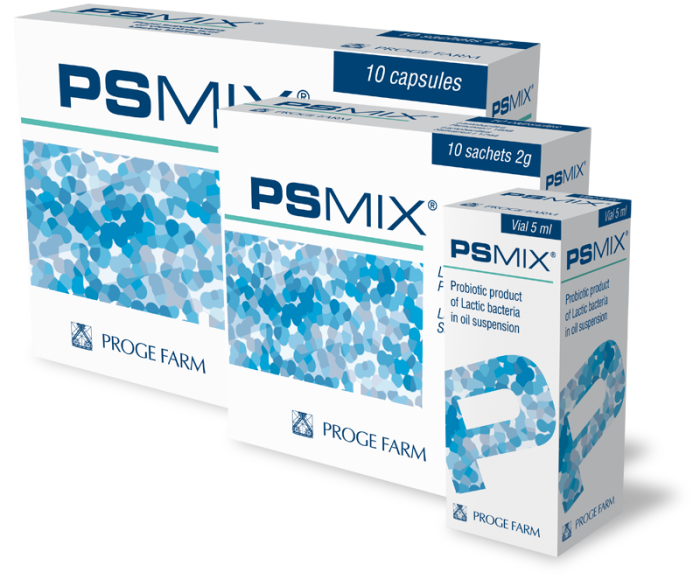 A complete food supplement product line containing 2 selected probiotic strains (PSMIX®) to restore the natural balance of good bacteria in the digestive tract. The complete food supplement product line containing Lactobacillus rhamnosus ATCC-53103 to restore the natural balance of gut microbiota. 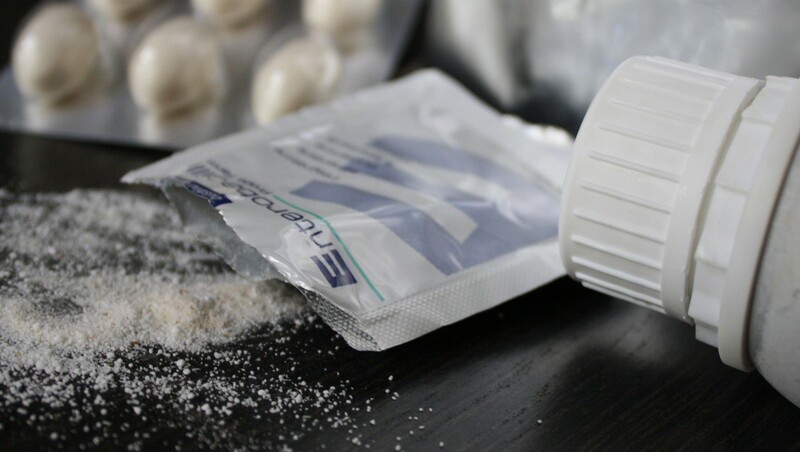 Medicinal product containing Lactobacillus plantarum P-17630, used in the treatment of bacterial and fungal infections to restore the vaginal ecosystem. 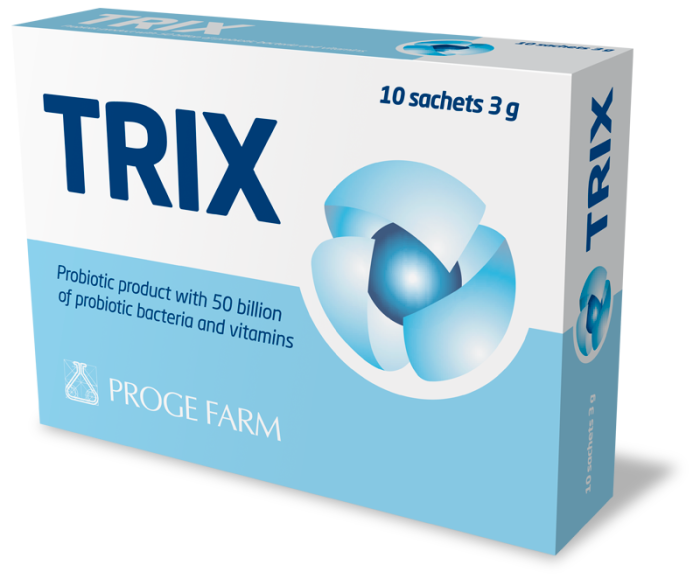 Probiotic food supplement with the highest alive lactobacilli concentration (70 billion) of an exclusive mixture of 3 natural selected probiotic strains. 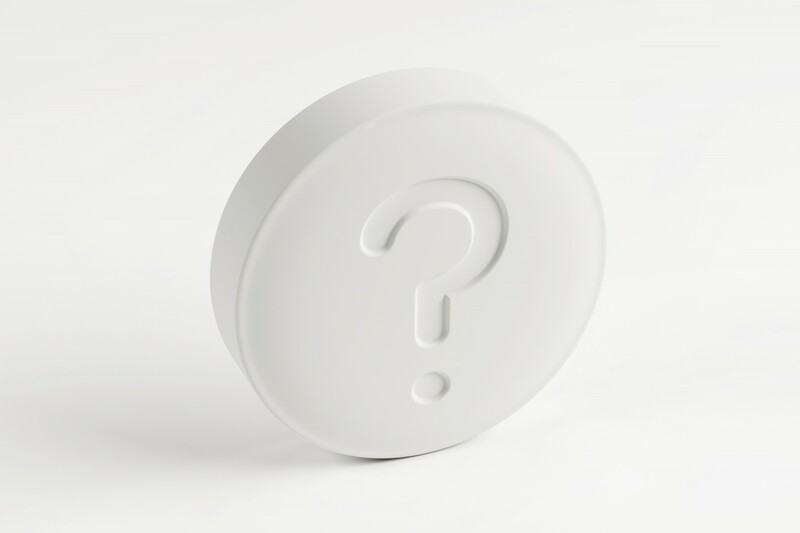 Medical device containing a selected probiotic strain used as an aid in the treatment of infections treatment to restore the vaginal ecosystem. Proge Medica provides consulting services in the areas of Regulatory Affairs, Pharmacovigilance, Developments and Registration of Medicinal Products, Medical Devices and Food Supplements.